Together we will end immigration detention. Help free someone from ICE detention today. Make a tax-deductible donation. The U.S. has the largest immigration detention system in the world. This is why we are fighting for Freedom for Immigrants. Through our visitation network, hotline, and other initiatives, we are building power together and across borders to end immigration detention. We are dedicated to abolishing immigration detention worldwide, while ending the isolation of people currently suffering in this profit-driven system. Learn about our legislative efforts to end immigration detention through local, state and federal measures. Through our REUNITE tool, we can help you locate your loved one in immigration detention. IMMPRINT: Every Immigrant Has A Voice. This Is Their Platform. Our storytelling platform IMMPRINT transcends barriers and borders. Share your story. Join our network of over 1,500 volunteers visiting people in immigration detention to provide them with support and end their isolation. Detained immigrants sometimes have the opportunity to be released on a cash bond — which is like bail — while fighting their cases. Once bonded out, they are eight times more likely to win their immigration cases. But without the ability to pay a bond, many individuals are forced to languish in immigration detention and away from their loved ones and communities. That's why we have developed a revolving bond fund to assist families who are simply in need of a loan that may be recycled to help someone else win their freedom in the future. Our map keeps track of the more than 200 detention facilities in the U.S. as well as the programs in our visitation network. Click on the map to learn more. 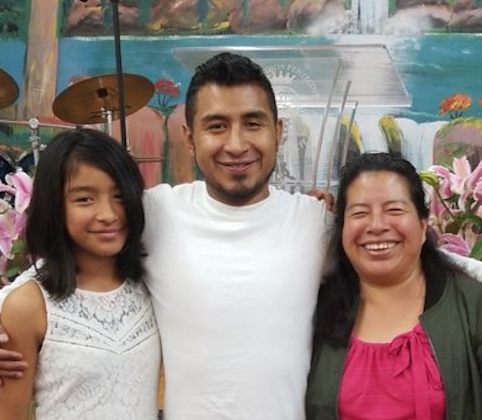 Learn why Freedom for Immigrants, formerly known as Community Initiatives for Visiting Immigrants in Confinement (CIVIC), changed its name. Read more about our other Independent Monitoring and Investigations. Our award-winning storytelling projects give people in immigration detention and their allies an opportunity to be heard and tell impactful stories beyond walls and borders. Check out all of our Storytelling Projects. Every immigrant has a voice. 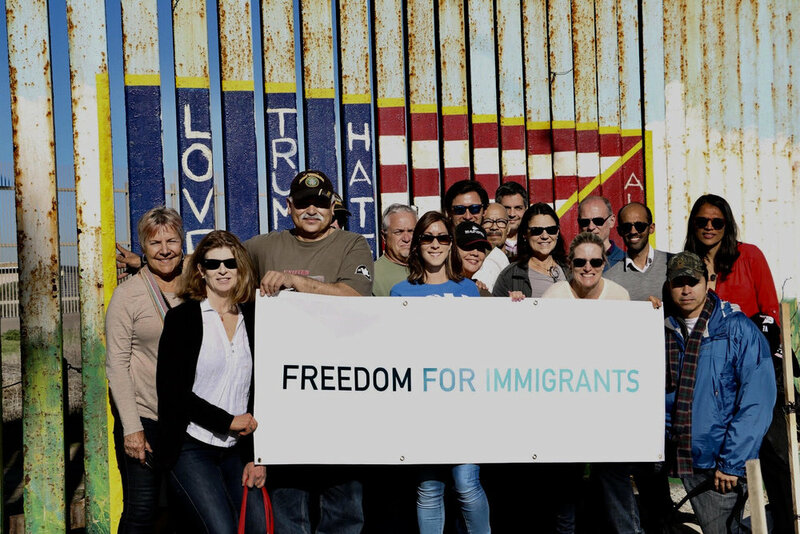 A quick and easy way to receive news and updates about Freedom For Immigrants.